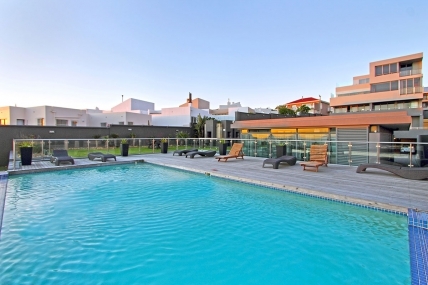 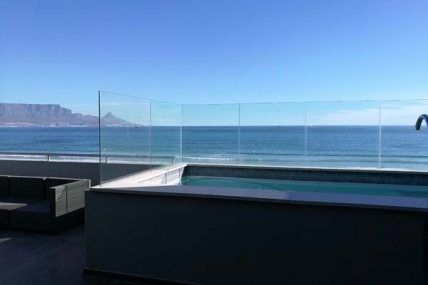 Infinity is located at only a few metres from the Blouberg beachfront, known throughout the world for its superb water sport conditions, as well as being noted as one of the best kite boarding hotspots worldwide. 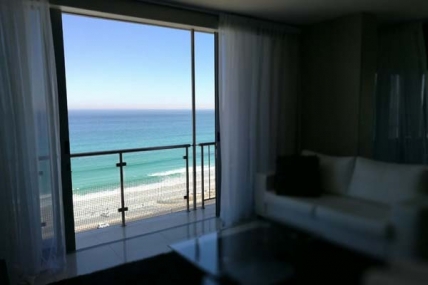 The beach extends both ways - perfect for long leisurely strolls as well as exercising. 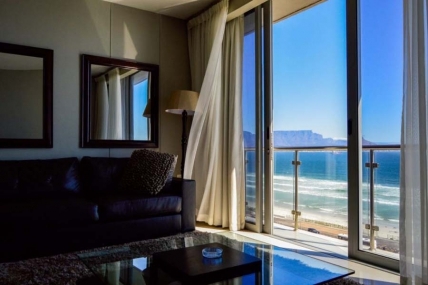 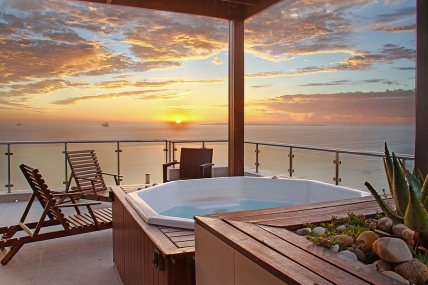 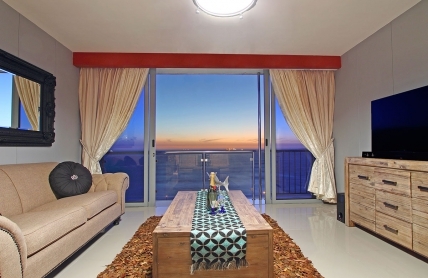 All of Infinity's apartments face west, meaning that each one offers unimpeded views of the iconic Table Mountain, Cape Town and Robben Island. 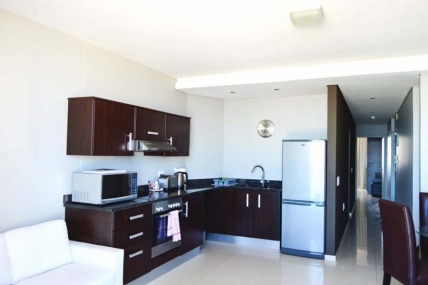 Infinity features 17 luxurious self catering apartments, consisting of 1 or 2 bedroom apartments or a 4 bedroom Penthouse. 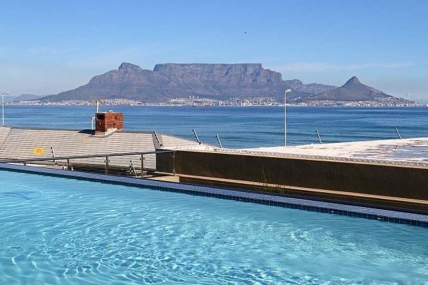 There is a coin operated laundry room, barbecue, indoor and outdoor pools, as well as a gymnasium and squash court on the premises. 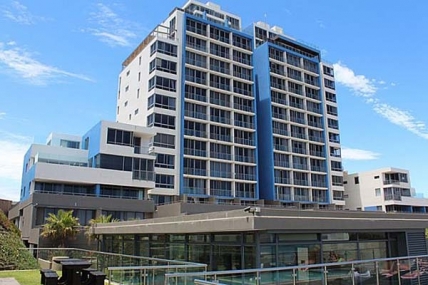 The apartment building is covered by on-site 24 hour security ensuring the safety of all guests.